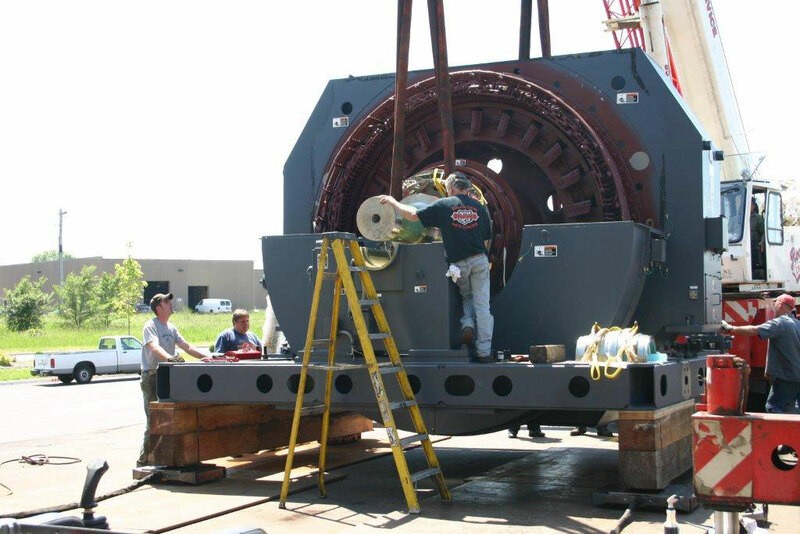 With the most up-to-date equipment, Cullinan Rigging can get into very tight areas and still handle the largest machinery. 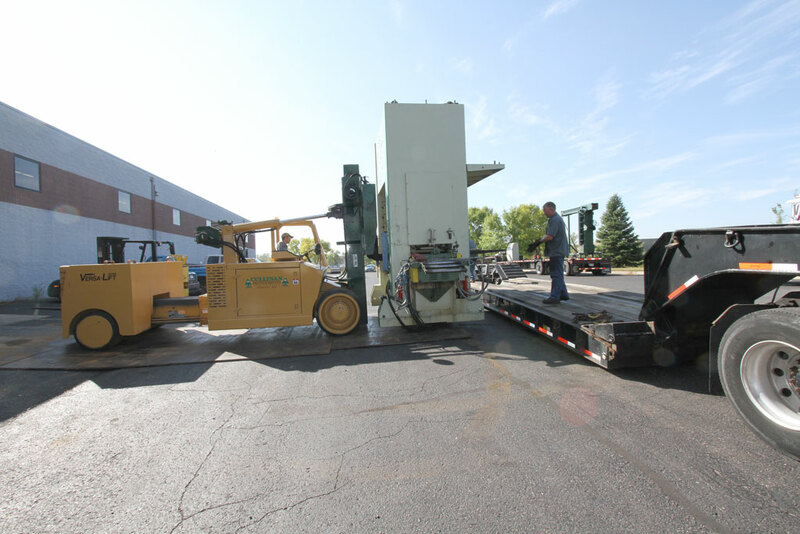 Even sensitive machines can be handled carefully and professionally. 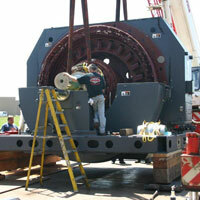 Please browse the Gallery to see Cullinan Rigging's wide range of innovative rigging and machinery moving equipment. 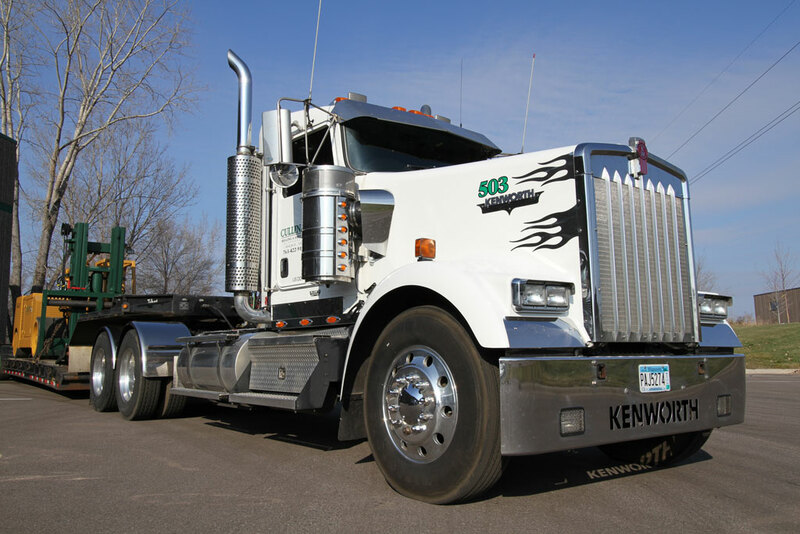 Trucks and Trailers. 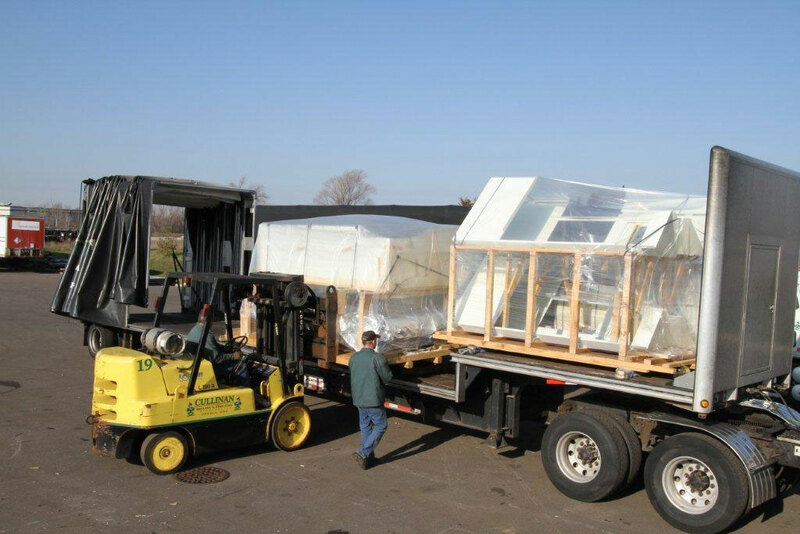 Hydraulic lifts are included on all Cullinan Rigging trailers. 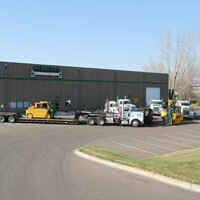 This ensures safe and fast loading and unloading to docks of any height. Traksporter Dolly Systems. 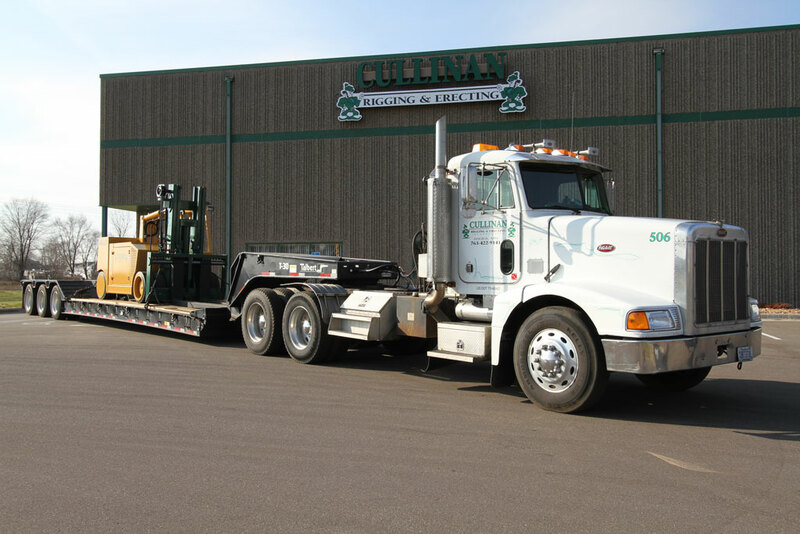 In especially tight areas, this remote control power steering dolly unit can be used to get around corners smoothly and provide a safe, efficient result. Fork Lifts. 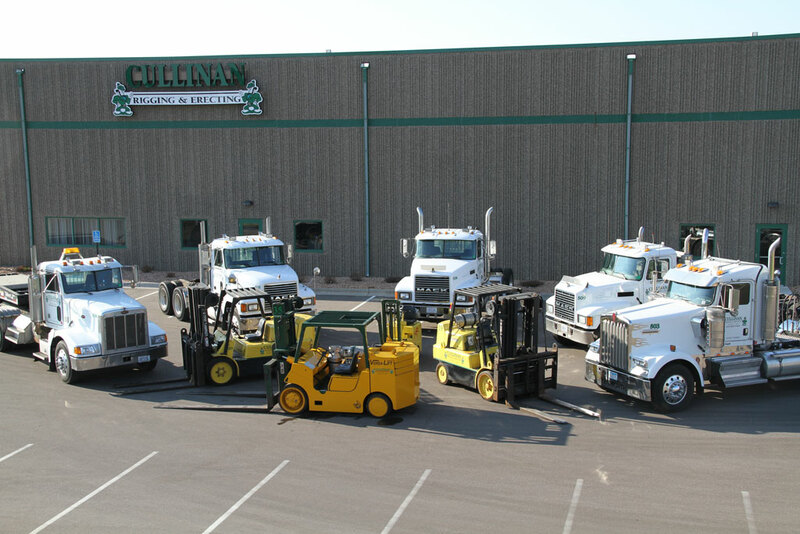 Cullinan Rigging's fork lift operators have experience moving everything from CNC machines to million dollar pieces of art and more. 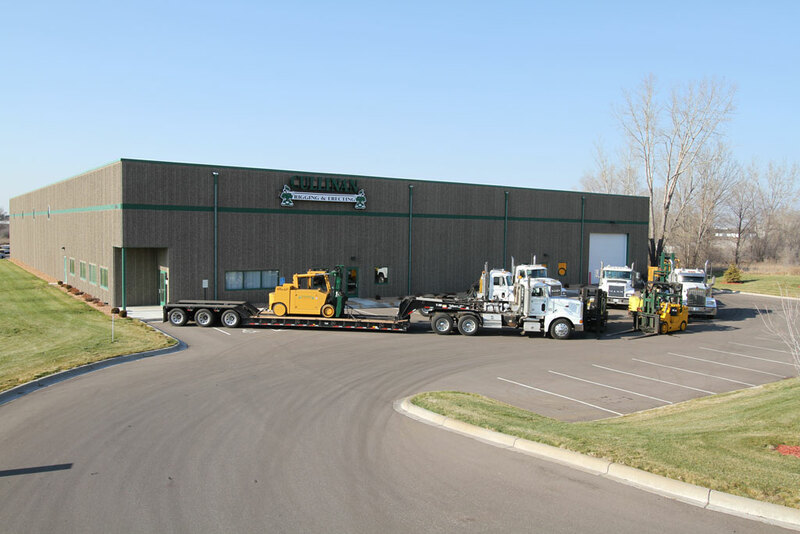 Fork lift capacity is 2,000 – 100,000 lb. Versa-Lifts. 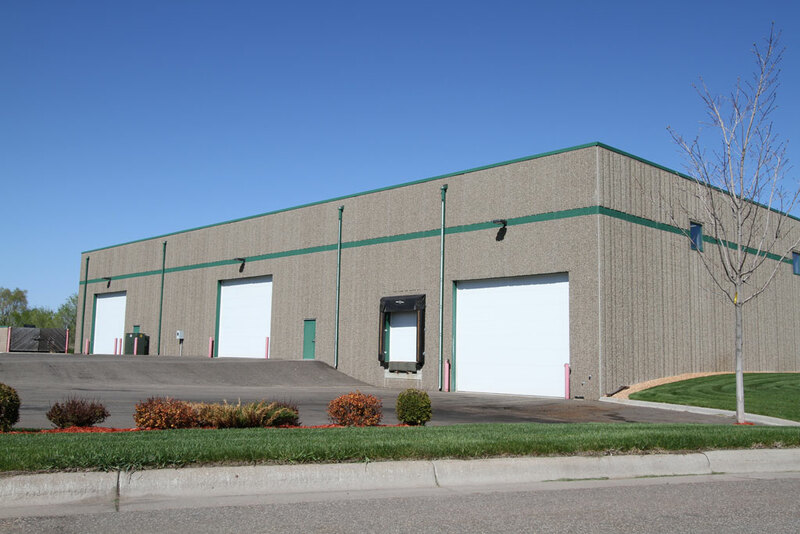 Versa-Lifts have an extendable frame for even greater capacity than a standard fork lift. 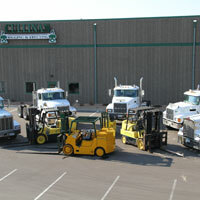 Cullinan Rigging's Versa-Lifts include the following models: 25/30, 40/60, 60/80. 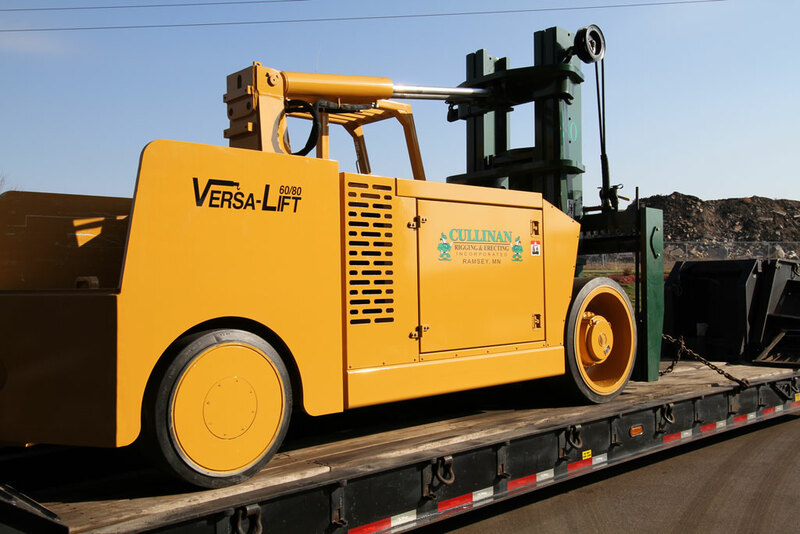 All Versa-Lifts are equipped with boom attachments, giving them the ability to make overhead picks, similar to a mobile crane. 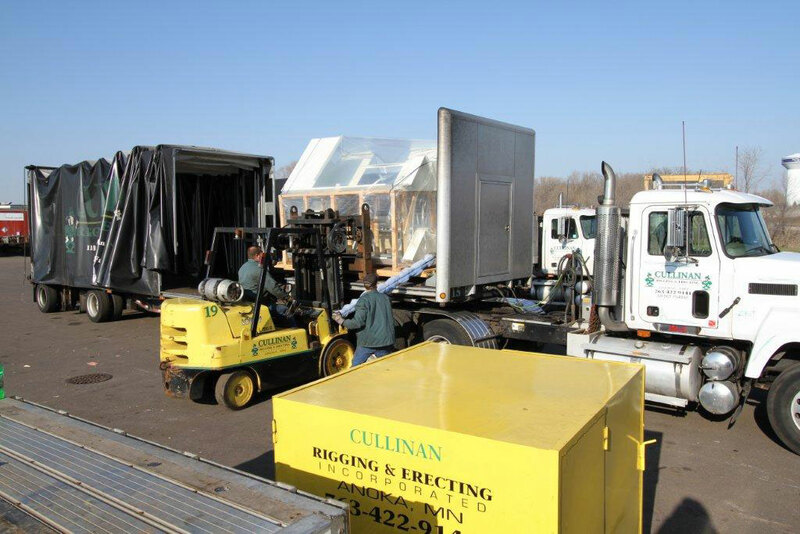 For your next important project, contact Cullinan Rigging. Click thumbnail to see a larger image and slideshow. 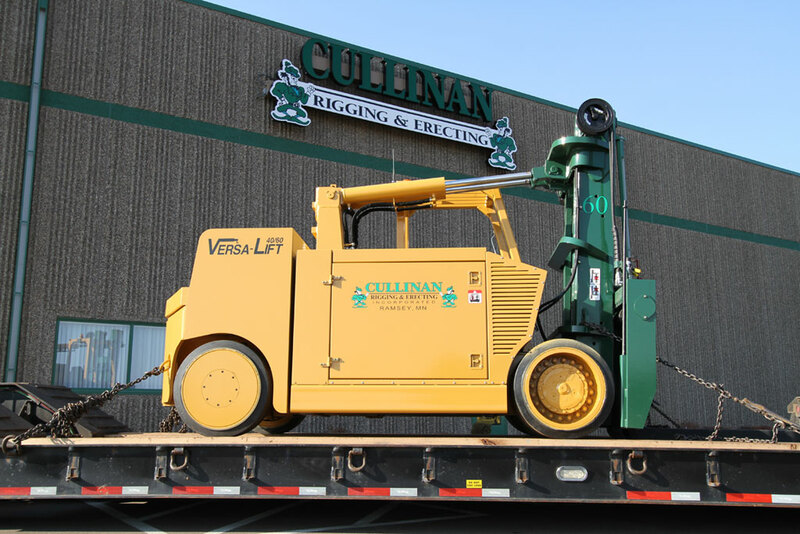 Cullinan Rigging & Erecting, Inc.
Cullinan Rigging & Erecting, Inc. provides heavy equipment rigging and erecting services throughout the United States, including Minnesota, Minneapolis, St. Paul, Wisconsin, Iowa, North Dakota, South Dakota, and Illinois, and in Canada. 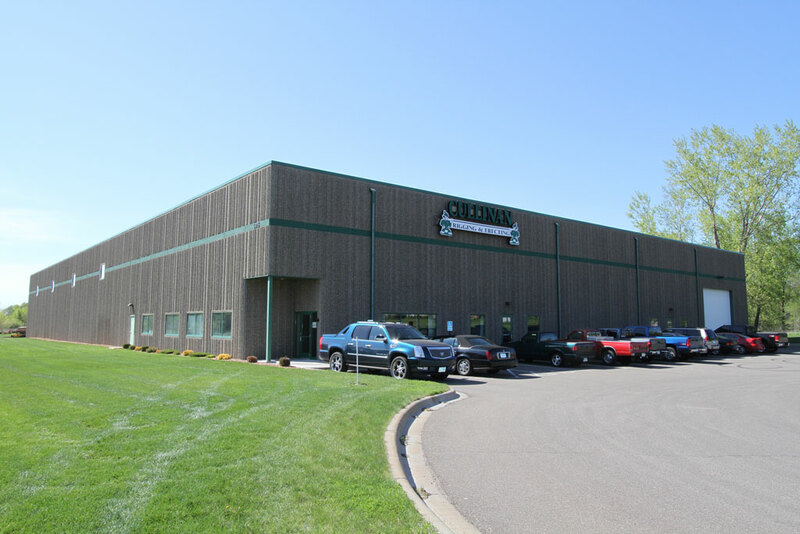 To request a quote, call (763) 422-9141.